She discovers that the murderous boy-king is not all that he seems and neither are the deaths of so many girls. Shazi is determined to uncover the reason for the murders and to break the cycle one and for all. 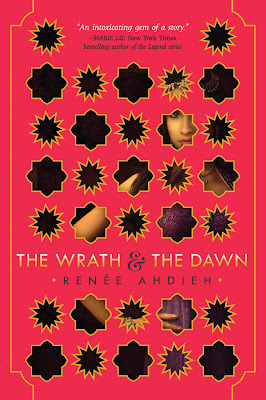 The Wrath and the Dawn by Renée Ahdieh was yet another book I felt compelled to purchase while on my summer trip. For months now, I've been hearing the praise, the raves, and the swoons all over the book blogosphere, on Twitter, and beyond. This is a book that lives up to its hype and manages to enthrall readers both young and old. If you are one of the few who have yet to read this book, I suggest you hasten on down to the nearest bookstore and get yourself a copy. You'll thank me later. Now, I'll be honest with you: The story itself was a bit slow. AT FIRST. The book took me a handful of chapters to really grab my attention, but once it did, Renée's writing, her beautifully-crafted storytelling, refused to let go. I wouldn't say the book started on a high note, but it definitely ended on one. Author Renée Ahdieh undisputedly excelled in bringing the Middle Eastern Culture to life in these mere 388 pages. What I especially loved about The Wrath and the Dawn were the intricate, well-written details. Too often authors put aside the "smaller" aspects of a novel "on the back burner." Ms. Ahdieh certainly did not. She jam-packed this novel with descriptive brilliance. 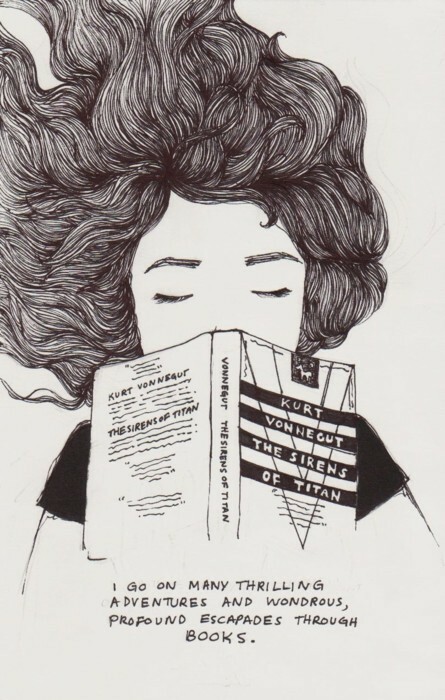 She didn't just take a dip in the Middle Eastern Culture, she fully immersed herself, along with the reader. I reveled in how she would describe everything, from the practically indescribable breathtaking beauty of the dawn, to the ornate detailing of the architecture, and even to the food Shahrzad and Khalid indulged in, which brings me to the characters. The characters themselves were intriguing gems that, as Marie Lu said, added to the "intoxicating gem of a story." Each and every character was interesting. Captivating. You wanted to know more about them. Wanted to know about their life story, their passions, and of course, their secrets. Our main character, Shahrzad, was a fiery, calculative young woman, who I admired for her resoluteness and focused drive. She cared so deeply for her late friend who had befallen the horrific fate of becoming one of Khalid's late brides, that she sought out the noble conquest of ending the Caliph's reign. But of course, there was more to the Caliph and his seemingly cold murders than what met the eye. Khalid, the Caliph, the boy-king, was perhaps the most intriguing character of all. He had his own secrets and reasoning behind the cruelty of his murders, and like Shahrzad, the reader was inexplicably drawn into Khalid and his story - we felt the absolute need to uncover the secrets of this young Caliph and his palace. It was well-written. That's really all I have to say. And: You'll love it. When taken a step back from and fully analyzed, there really isn't a whole lot to the plot in this first installment - just set-up. However, there is no doubt in my mind that Renée Ahdieh will take these seeds she's planted in The Wrath and the Dawn and use them to craft a sequel that is in full blossom. I'm more than excited to see where this skilled debut author takes Shahrzad and Khalid's story next in The Rose and the Dagger. OMG I was squealing when I found this post in my feed. The Wrath and the Dawn is my top book of 2015 so far and nothing has come even close to beating it. Well maybe Queen of Shadows will but let's not forget Renee is a debut author! This review was like a reflection of my review bec we loved the same things-- the culture, the characters, and the beautiful writing! I'm jumping up and down for that sequel because, boy oh boy, I NEED MORE!!! I also love the romance because we still don't know much about the King so it brings that mysterious vibe to the table! Awesome review Julia!! <3 AHHHH FANGIRLING ABOUT THIS BOOK MAKES ME SO HAPPY! I'm glad to hear you enjoyed The Wrath and the Dawn so much, Alex!! I know what you mean about NEEDING THAT SEQUEL. Haha. 2016, come sooner! I can't wait to see where Renée takes the story next. Hi, Alysia! 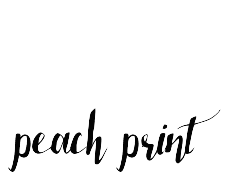 Thanks so much for stopping by the blog. :-) I just checked out yours and I LOVE IT. Glad we found each other! And I'm happy to hear you enjoyed this book, too. Like you said, I think it'll get a little more crazy & exciting come book two. Can't wait! Completely agree about Khalid, I said pretty much the same thing - he's such an intriguing character and we get to see his true self gradually just as the MC does. Loved it. Agreed that this one is more of a set-up, I can't wait to see what the next book has in store. Great review! Agreed, Alise! I'm very excited to see where Renée will take us next in book two, and of course, I'm looking forward to reading more of Khalid and Shazi. Thanks for the comment! Aw, I'm sorry to hear you didn't enjoy the book all that much, Zoe! I have to say, you're one of the first people I've come across with that view. At first, I actually didn't like the story, but fortunately, I came to enjoy it by the end. Yes to all of this!! The Middle Eastern culture and the beautiful writing and story-telling made this one such a hit for me too. The characters are utterly captivating gems, and ohhh that romance was perfection. There are definitely lots of seeds planted, I can't wait to see how Renée develops them in the second book. Lovely review! It seems like everyone has read this book except me!! I might have to give it a try! I actually have a copy of this book so it is just a matter of me getting around to reading it! The hardcover book in itself is beautiful <3 I love the sound of a romance that is wonderful because I end up fangirling over those the whole time, and I am a HUGE fan of culture in anything so this definitely sounds like one for me! I didn't think it was possible, but you just made me even MORE excited to read this book! I desperately want to meet the characters, explore the setting, and find out the ending of what will surely be a thrilling story. And your description of the romance? Sometimes less is more, and you've definitely piqued my interest. Remind me again why i haven't read this book yet? I've seen this book around, and I really want to give it a go. Fantasy can be a hit or miss with me, but this seems so thrilling! I loved this book so, so much. In retrospect, you ARE right- it was a lot of setup, but I kind of didn't care? 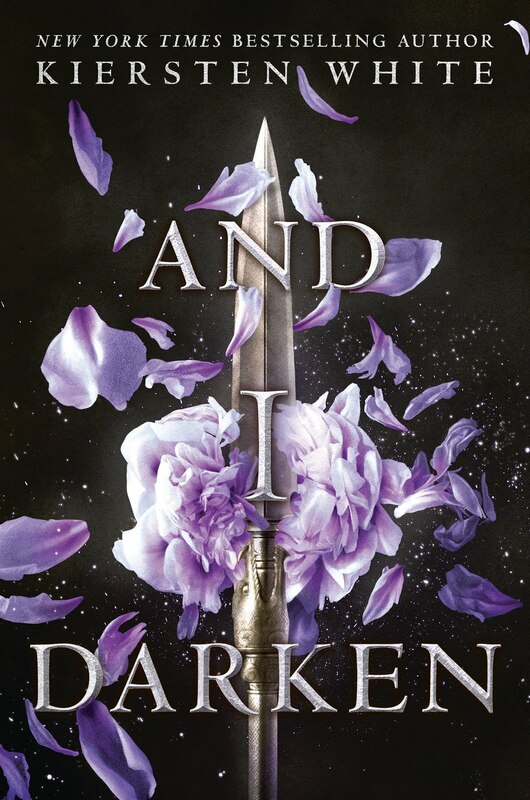 It was just done so well, and I am now SO invested in the world and characters that you couldn't stop me from reading The Rose and the Dagger if you tried ;) I am so glad you enjoyed it too, fabulous review! YAY, I am so glad that you loved the book Julia! 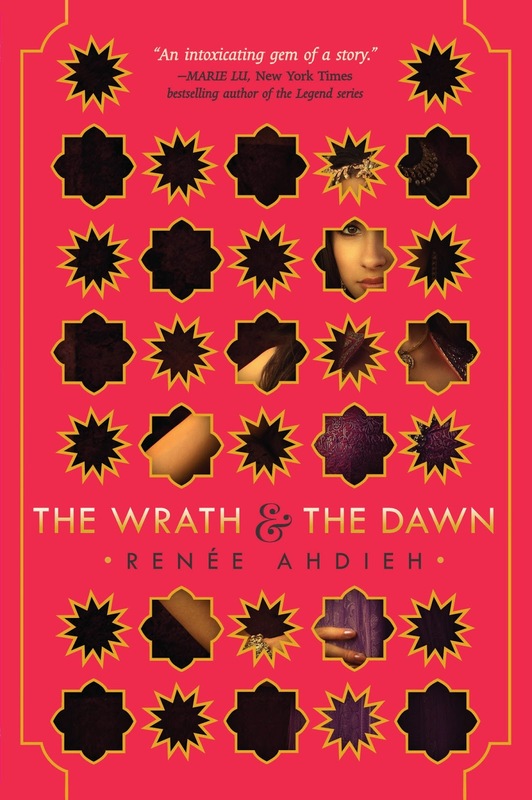 The Wrath and the Dawn is one of my favourite reads of this year and I loved Renee Ahdieh's writing, descriptions and her characters. AND THE ROMANCE! I shipped these two to death!